Merton Council has a new source of funding to spend on local priorities – the Community Infrastructure Levy. This is paid by developers to cover the wider impact of their developments on the areas in which they build. A share of this goes to local priorities and we have set out ours in response to Merton Council’s consultation. 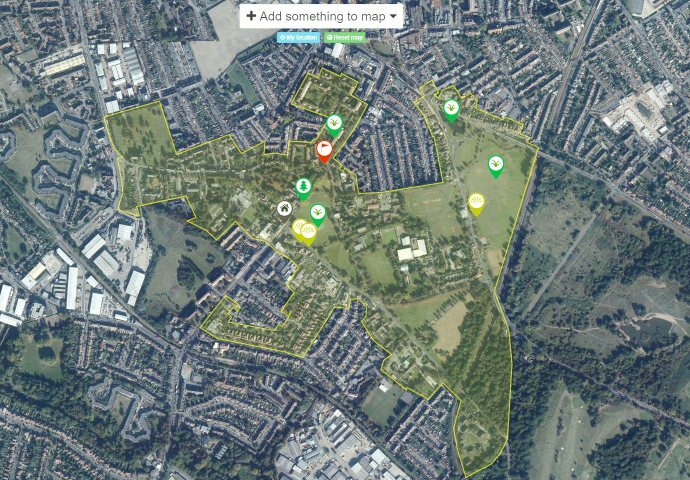 Cricket Green Conservation Area already has spending priorities set out in the excellent Management Plan produced a few years ago. Our green spaces and trees need more care and we need to reduce clutter from signs and bollards. We are also asking for the old fire station to be put to community use. We would like the Council to do more to tackle the traffic problems around Lower Green West and improve Hallowfield Way so it provides the gateway that the Conservation Area deserves. The shopping parade along London Road also needs urgent attention. This entry was posted in Cricket Green Conservation Area, Submissions on January 21, 2017 by mitchamcricketgreen.